Jeffrey Welch's Blog: Ask Frank: Do Your Humans Ever Pee in Your Water Bowl? 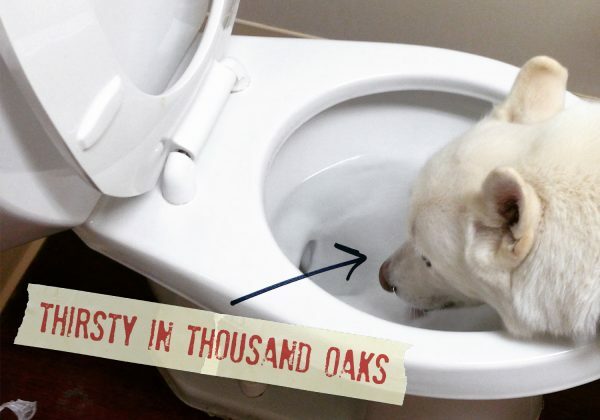 Ask Frank: Do Your Humans Ever Pee in Your Water Bowl? Editor’s note: Earlier this year, we chatted with Frank of Ask Frank fame. This witty and wise French Bulldog dispenses advice over the Internet, on his blog, and in adorable videos. We were thrilled when Frank agreed to become a regular Dogster contributor. Look for his column every Friday on Dogster. Dear Frank: Do your humans ever pee in your water bowl? Dear Thirsty: Yes. But I kinda like it. Dear Frank: Do you ever video chat? Play the video to see Frank’s answer. Dear Frank: Sometimes our human won’t entertain us. What should we do? 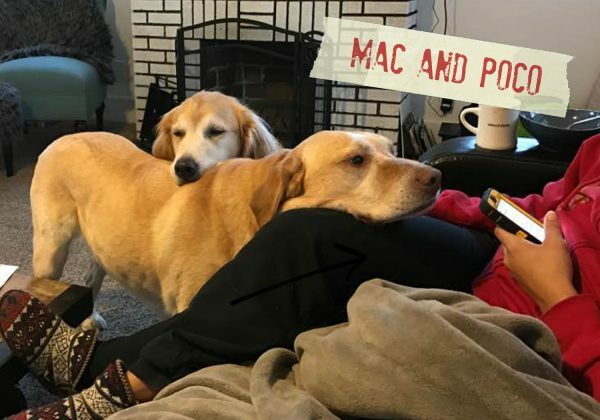 Dear Mac and Poco: Just keep asking. Just keep asking. Just keep asking. Do you have a question for Frank? Submit it at FromFrank.com. © 2016 From Frank, LLC. All rights reserved. The post Ask Frank: Do Your Humans Ever Pee in Your Water Bowl? appeared first on Dogster.